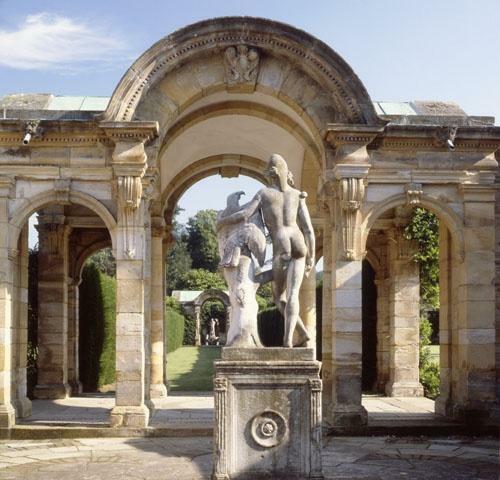 If you’re looking for a stunning location for your wedding day there are few places with a better heritage than Hever Castle. 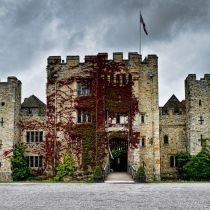 Founded in 1270, the childhood home of Anne Boleyn and restored by the American millionaire William Astor in 1903, the castle is the perfect combination of grandeur and intimacy. Something special. Something unique. During summer months you’ll have exclusive use of The Astor Wing, including 21 luxurious bedroom suites, outdoor heated swimming pool, tennis court and croquet lawn as well as access to the 38 acres of breathtaking gardens and lake. 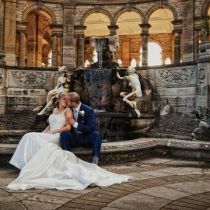 In the winter months the main castle is open to ceremonies and receptions, giving a range of beautiful settings for all seasons and some truly amazing photo opportunities. 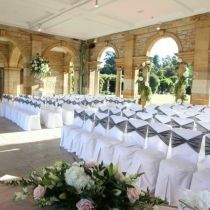 Whether it’s the stately grandeur of the castle itself, the classic, country house atmosphere of the Astor Wing or the stunning lakeside location of the Italian Garden, Hever Castle offers a wedding venue to suit all your wedding day dreams. 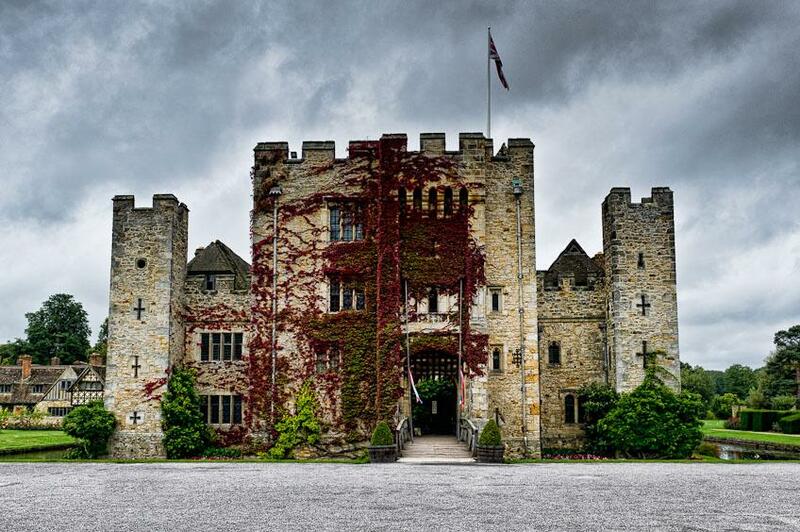 The charming castle at Hever has a rich and varied history, dating back more than 700 years. The romantic double moated 13th century castle was once the childhood home of Anne Boleyn. Today it’s splendid panelled rooms contain fine antique furniture, tapestries and a unique collection of Tudor portraits. 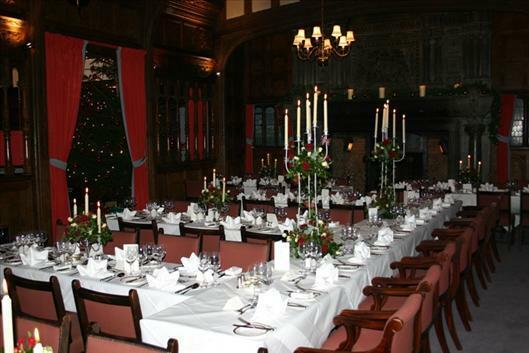 The Inner Hall, with ornate panelling and richly carved columns made of Italian walnut, can accommodate up to a maximum of 64 guests for a wedding ceremony: 50 seated and 14 standing. The Inner Hall is available to book during the day for a ceremony on days when the castle is closed to the public, or for an evening ceremony, between 6.30pm and 8pm. 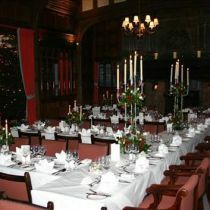 The Dining Hall, boasting an elaborately carved Minstrels Gallery resting on a series of carved musicians and an impressive stone fireplace surmounted by the Bullen coat of arms, can accommodate up to a maximum of 40 guests for a wedding breakfast, seated on impressive long banqueting tables. The Dining Hall is available during the day on days when the castle is closed to the public or most evenings after 6.30pm. 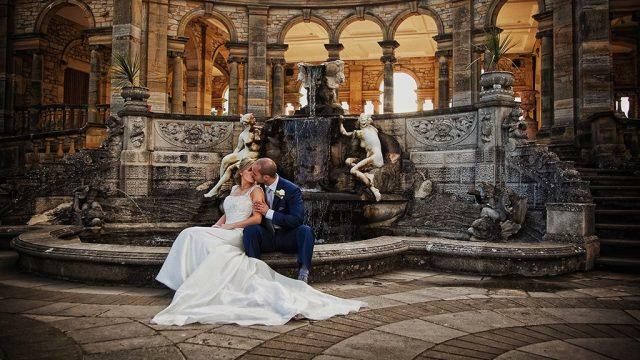 Wedding photographs can be taken in the Castle, the Astor Wing and the surrounding lawns. 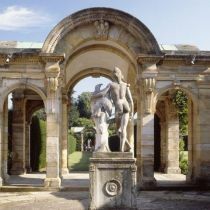 A time can be arranged for photographers to take shots in front of the Castle and in the Italian Garden and on The Loggia. 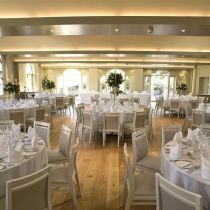 An evening reception for dancing and a licensed bar can be held in The Moat Restaurant, accommodating up to 120 guests until midnight. 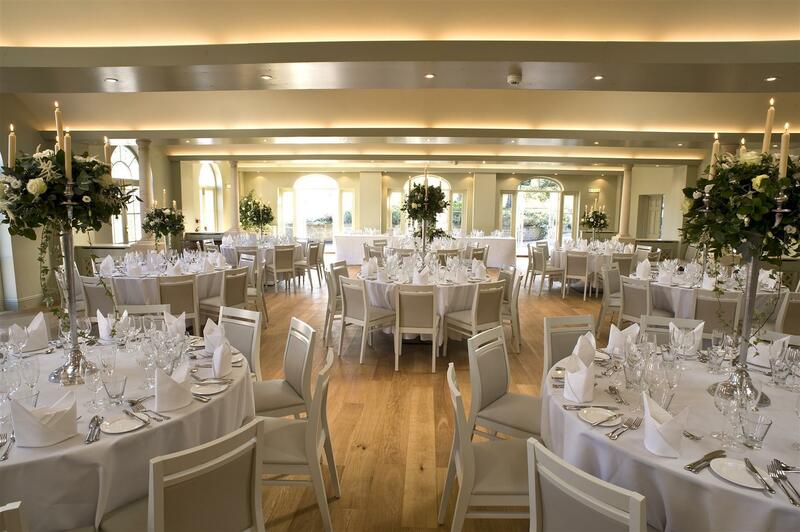 Wedding guests will be escorted from the castle to The Moat Restaurant via the Castle drawbridge and forecourt. En route guests will experience the beauty of the estate at a time when all the day visitors have long since departed. The flood lit castle then provides a stunning back drop to your evening reception as dusk falls. There are 19 luxury, five star bedrooms located in The Astor Wing. 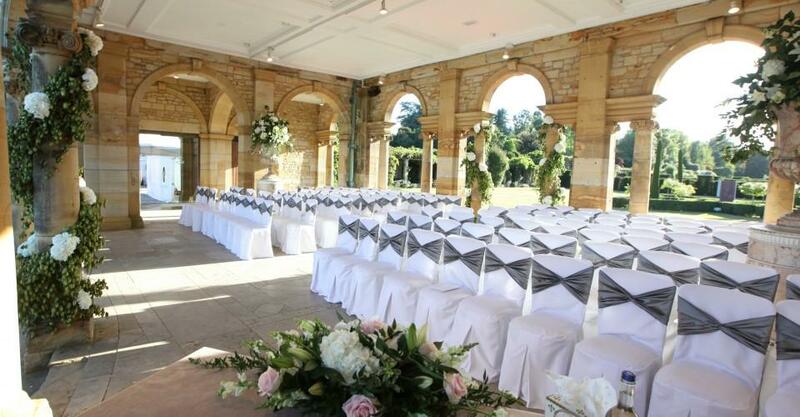 If bedrooms are required, we request that a minimum of ten are taken and a complimentary bedroom will be made available for the bride and groom. Guests can check in from 3pm and check out the next morning is by 10.30am. There is a private car park for Castle wedding parties, accessed via the private gated entrance to the Astor Wing.